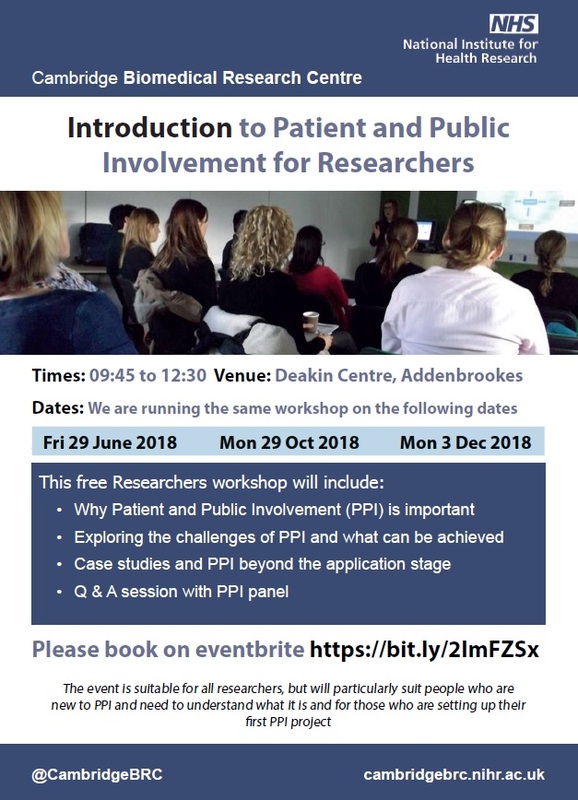 Cambridge NIHR are running a series of free workshops on Patient and Public involvement for Researchers. Click here for more information. C2:AD Practical skills workshops – coming soon!